Hotel AGC is a beautiful place to enjoy a few days in Udaipur. 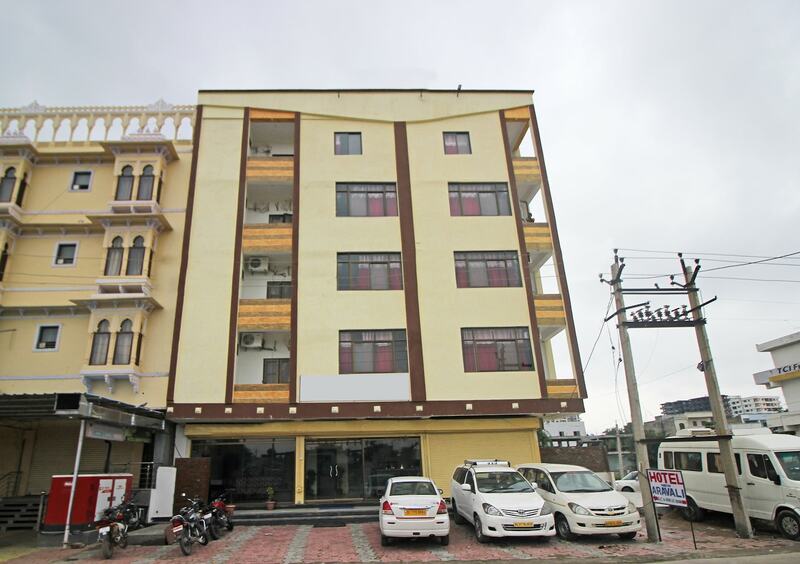 This centrally located hotel is very close to the railway station. Excellent amenities give you a chance to spend your vacation in complete privacy.Free WiFi, parking facility and power backup are provided to the guests. CCTV Cameras assures you of safety. The property has an in-house restaurant where guests can saviour some of the scrumptious delicacies.Popular Udaipur attractions-City Palace, Lake Pichola and Jagmandir, are in proximity to the hotel.